Time flies when you’re battling demons and preventing apocalypses and stuff. 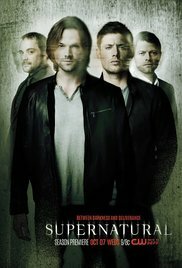 Case in point: Supernatural will celebrate its milestone 100th episode this spring with an hour that focuses largely on Dean (Jensen Ackles). 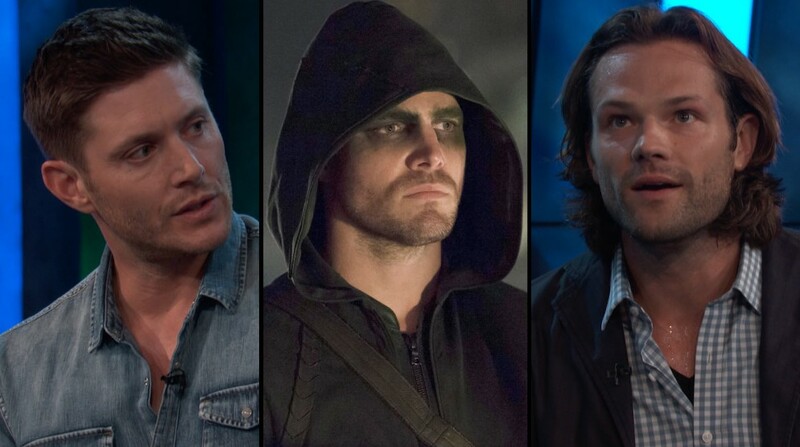 What’s in Store When “Supernatural” Returns?